I’m from Harrogate, North Yorkshire and learned to ski at a young age in Scotland. I grew up competing in alpine racing and was a member of the national team for a number of years. This involved training and competing internationally around the world and as such, I’ve been lucky enough to ski in some amazing places. 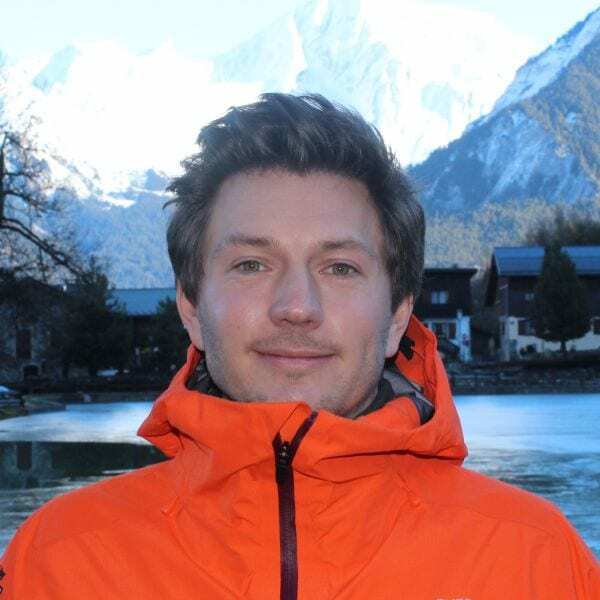 Whilst studying at university I decided to share my knowledge by teaching skiing and coaching ski racing in the holidays and then moved to doing it full time once graduating in 2012. I have a passion for extreme sports and I work as a skydiving instructor during the summer months. I also enjoy B.A.S.E jumping and the climbing that goes along with it and have recently begun learning to paraglide in my spare time. The mountains are my favourite playground and I look forward to sharing them with you. Keep your head above your feet! Fancy a private lesson with Dave on your next holiday?